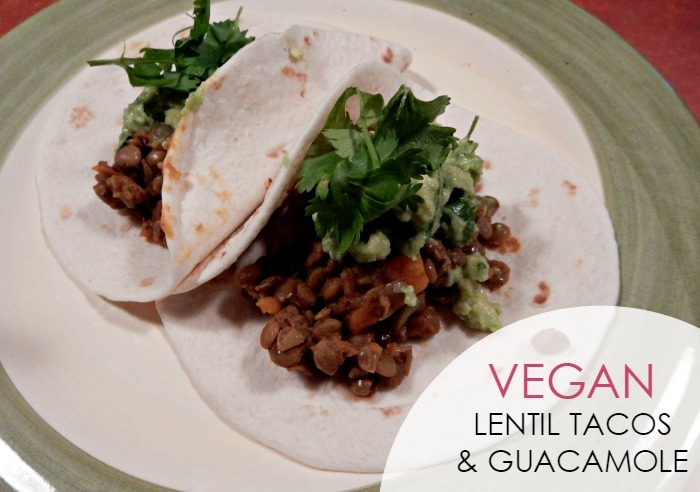 For Taco Tuesday, or any other day of the week, these tasty vegan lentil tacos with guacamole are addictive! I think there is one thing we can all agree on: tacos are awesome. With this in mind, I hit the kitchen on a mission to design my own recipe for vegan lentil taco recipe. Lately, I’ve been really loving lentils and I knew they’d be perfectly delicious with a plush flour tortilla and fresh guacamole. Yes, the recipe is vegan – but meat-eaters, don’t let that stop you. 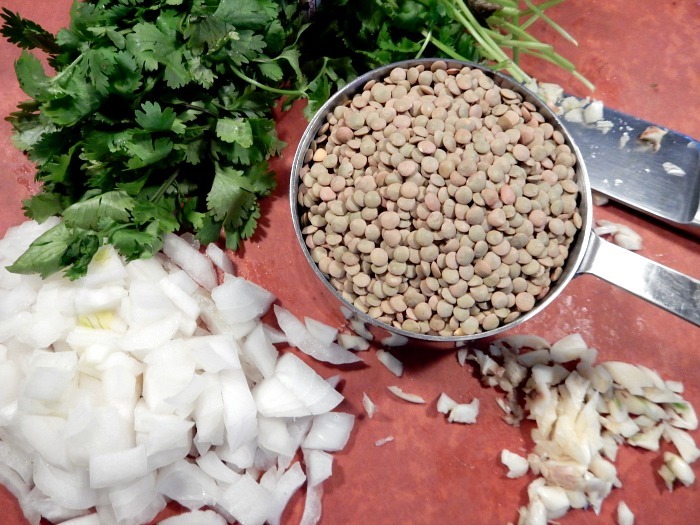 These lentil tacos are hearty and will satisfy any craving! As it is the fall season now, I wanted to bring in a little “autumnal” flare with the addition of sweet potatoes. Butternut squash will also work beautifully with this recipe, but since I’ve already shared a squash recipe before (here) – I opted for the orange goodness of sweet potatoes. From start to finish, I’d say these vegan lentil tacos took about 30 minutes to prepare…and that includes making the fresh guacamole. To save time, feel free to use store bought if you like. 1. Bring 3 cups of water to a boil and add lentils. Cook at a rolling boil for 15 minutes. 2. While your lentils are cooking, melt coconut oil over medium heat in a large pan. Add garlic and onions, then saute for two minutes. 3. Add diced sweet potato to pan, cook for 3-5 minutes. 4. 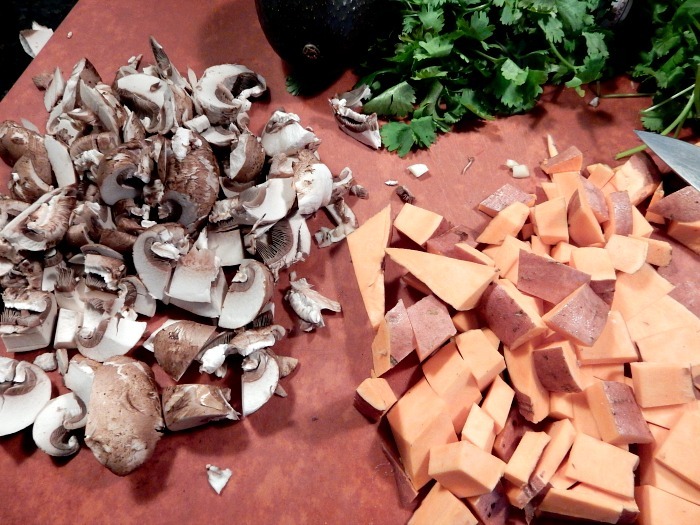 Once your sweet potato starts to brown, add mushrooms and stir well. 5. 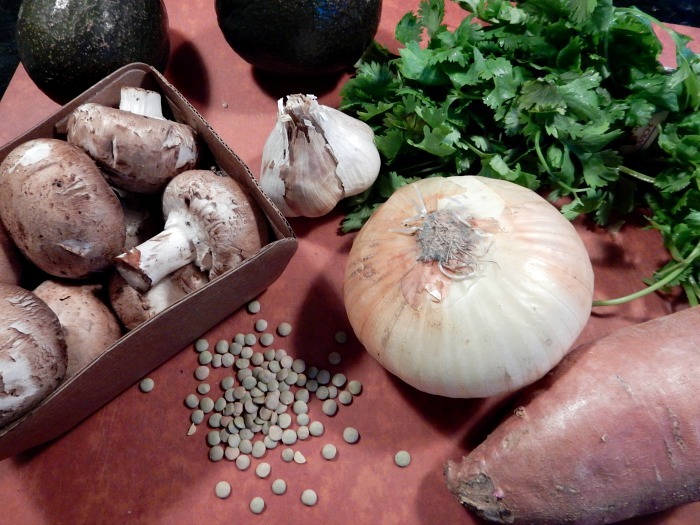 Drain lentils and add to pan, stirring well to combine the mushrooms, sweet potato and onion. Add taco seasoning and 1 cup of vegetable stock. Simmer for 5-10 minutes. 1. Slice open and peal your avocado, cutting into cubes. Add to mixing bowl. 2. Dice garlic and fresh cilantro, add to bowl. 3. Squeeze the juice of one lime to bowl and season with fresh ground pepper. 4. With a fork, mash and stir mixture together. Check consistency and add tap water to your desired texture. Remember, you can always add more – so start with a small amount and build up. I’ll warn you, these tacos are highly addictive and you’ll find yourself itching for a second and third serving! 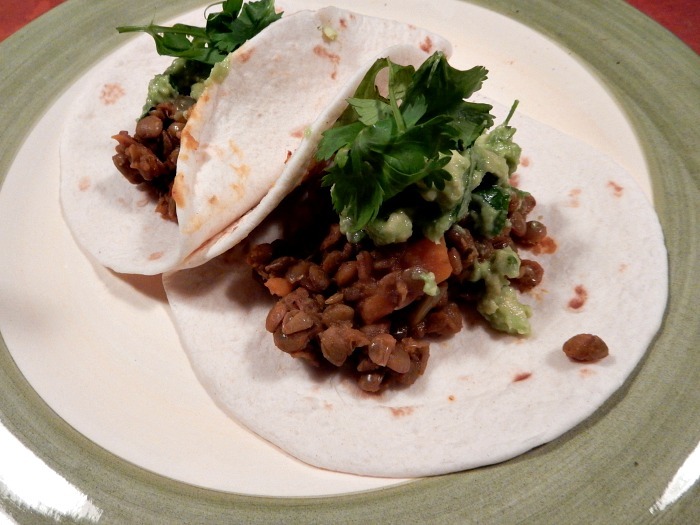 If you’re like me and balance a busy schedule, I suggest serving these vegan lentil tacos over a couple of days. The leftovers hold up well in the fridge and make a quick and supremely delicious meal when reheated after a long day. Quite honestly, I think I’d take these tacos over a stop at Chipotle any day. If you do give this recipe a try, I’d love to hear how you like them. 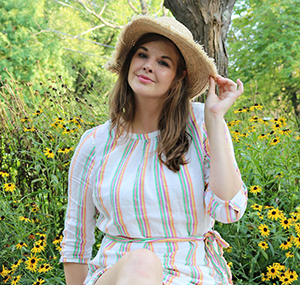 Also, feel free to tag me in a photo on Twitter or Instagram. Share the foodie love!